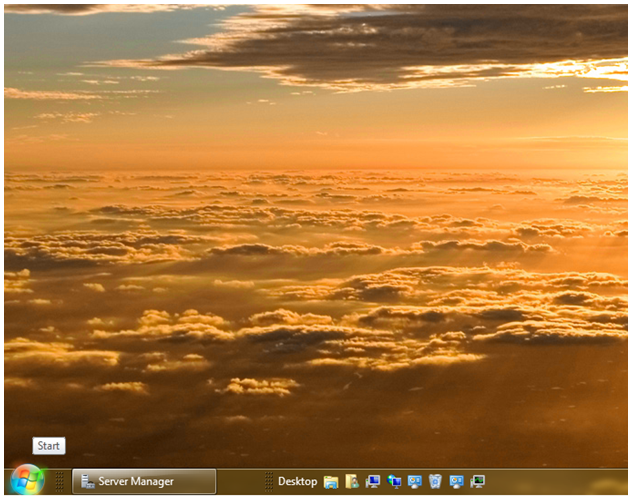 « Having Trouble Activating Windows 7 RTM? 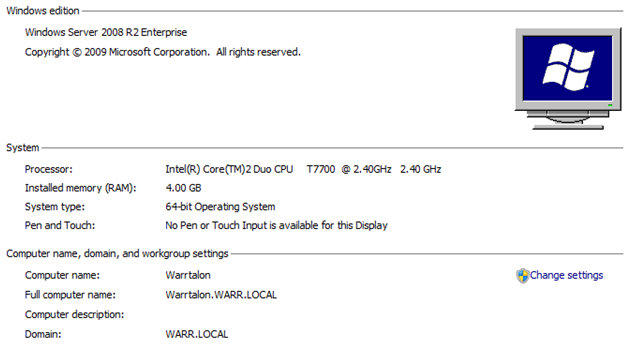 ASUS G2S-A1 Laptop with 4GB RAM and dual 2.4 Ghz processors (Fig 1). Thanks to 64-bit, I was able to bump to 4GB and fully-utilize it. This made a huge difference as my peak RAM to date has been 3.1 GB and only when SQL had ballooned a bit. Even then, performance was good. Most of the time, even with 4-5 W3WP IIS worker processes running, I’m only eating up 2.5-2.8GB RAM. This seems to leave plenty of room for the operations I’m performing, including viewing browser-enabled forms and running workflows. My dual processors are constantly sitting in the 40-60% utilizatin range. Performance Monitor shows me that the bulk of it is being used by the Timer Service (OWSTIMER), but remember that I’m running all of the server and client software you see in this blog post plus multiple browsers and Outlook 2010 at all times. Interestingly, at this very moment, I’m only seeing <15% CPU but 3.1 GB RAM usage. That’s with everything running and open that I have mentioned and while just running a workflow that sent an email to Outlook 2010. I definitely plan to go to 6 or 8 GB, but my laptop can only handle 4, so my next build will be on an actual server. In fact, if things work out, I’ll do a server with 16GB RAM and then use Hyper-V to create a multi-server farm, although that is not technicaly supported in this version of Beta. After my 3rd time building my laptop into a complete, single server SharePoint farm, I finally feel comfortable with how W2K8R2 works in terms of roles and features. I’m not a sys admin by trade, so this is not my sweet spot, but I do feel pretty good after install #3. After playing with various roles/features and trying both a Workgroup with Local Users/Groups and a Domain with Directory Services, I think I have a decent setup to share with others. I realize there are many ways to skin this cat, but these are my experiences. Upon starting the setup wizard, you are immediately notified that SP1 must be installed for SQL to work on this version of Windows. I followed suit. Didn’t bother with collation settings, but I normally choose Latin1_General_CI_AS_KS_WS. Collation settings are no longer part of the normal installation wizard. 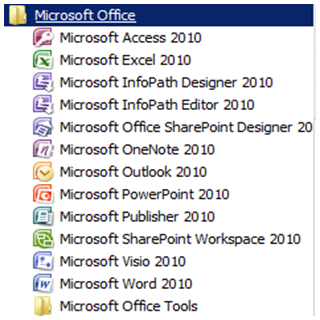 InfoPath and SharePoint Designer are my bread and butter. I also leverage Outlook heavily for workflow email routing. Although InfoPath has two separate products listed, it is still just one license and no chance of providing the Editor as a free download like Adobe PDF – bummer. Wow, very easy install. The install wizard has a Preparation Tool that checks all your pre-requisites and installs them as necessary (Fig 12&13). 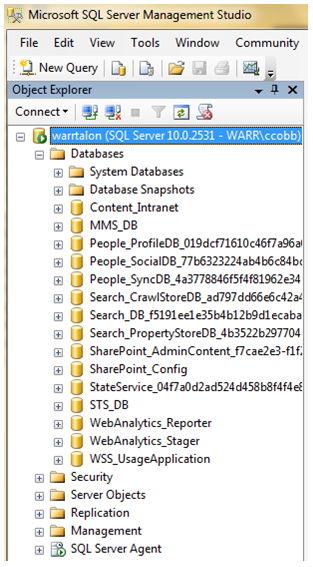 Ran the Products and Technologies wizard where I specified my DB instance and used sp-farm from above as the Database Access Account. Completed without error, and then Central Admin fired right up!! 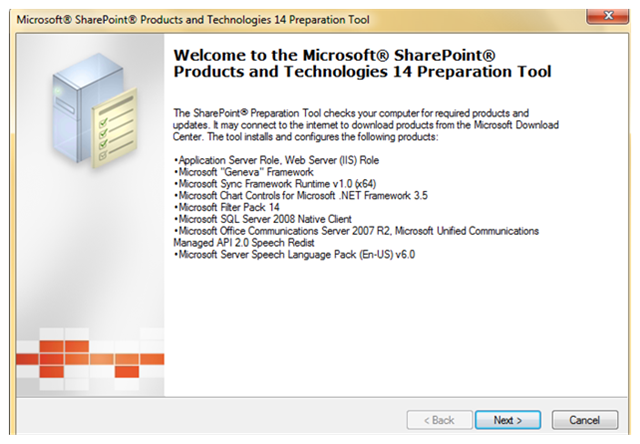 This entry was posted on August 17, 2009 at 11:36 PM	and is filed under Office 2010, SharePoint 2010, Windows Server 2008 R2. Tagged: 64-bit, 7, infopath, moss, Office 2010, sharepoint, SharePoint 2010, SharePoint Designer, SP2010, SQL 2008, W2K8R2, Win7, Windows 7, Windows Server 2008 R2, Windows7. You can follow any responses to this entry through the RSS 2.0 feed. You can leave a response, or trackback from your own site. Nice summary! What’s the performance like with just 4GB of RAM? Wasn’t 8GB the recommended minimum? SYM, I started out with 3GB, and that was dog slow, but with 4GB, it’s pretty good. I think full 64-bit architecture and no virtualization helps with that. I definitely plan to go to 6 or 8 GB, but my laptop can only handle 4, so my next build will be on an actual server. In fact, if things work out, I’ll do a server with 16GB RAM and then use Hyper-V to create a multi-server farm, although that is not technicaly supported in this version of Beta. Btw, thanks for reminding me, because I intended on mentioning my performance experiences as well, so I’ll add that in now. after installing mailEnable standard my SMTP server(which is installed from Windows features) get stopped. I tried email username as user@mycompany.local and user@mycompany. What did you use for your Outgoing Email settings in Central Admin? Did you configure sMTP relay to 127.0.0.1? Maybe this helps a bit? Thanks for your reply. i have configured according to your suggestion and now i receive test email generated from mailEnable but i get an “unknown error” while sending email from Outlook 2010 and SharePoint library. Does it work when you are in Outlook 2010 and in the e-mail account settings on a configured account and click on the button test account settings? so within outlook you can send emails and within mailenabled you can send email? 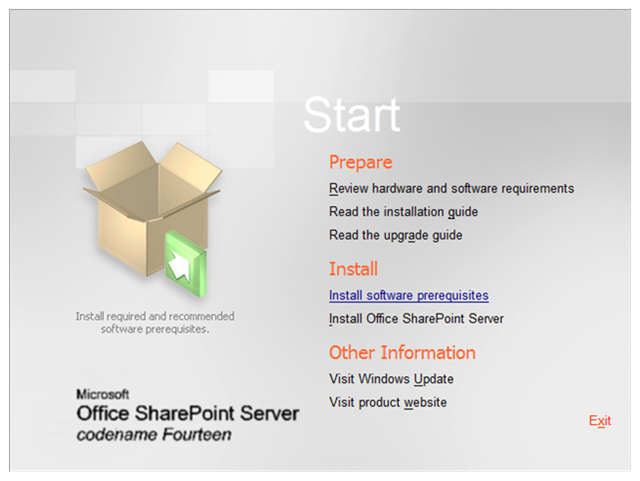 If the problem is mailing from and to a sharepoint library.. thats a whole different story. You have to setup various configurations for that. Did you configure Central Administration > Operations > Incoming E-Mail Settings to enable sites on this server to receive e-mail and leave the rest default? It looks like the relay is not working..
First.. Did you start all the services within Mailenable? 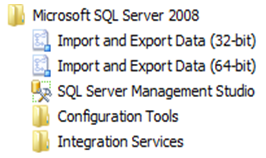 second, did you go to Administative Tools -> IIS manager (6). Opened the SMTP virtual seerver -> propertiers -> security -> Relay options and added 127.0.0.1? Within mailEnable i can send email not in Outlook.I also tried on SharePoint central admin and libary but result was same,NO email incoming and outgoing.Can i IM you with my settings? Yes, i did all that. Are you by any change the same Ashraf who is also participating in the USPJ Academy? I am. Ive sent you an email. I’m wondering if any of you experts can help me. I’ve installed MailEnable standard on my SharePoint box, imported my AD users, created mailboxes for them and for some other SharePoint accounts that need mailboxes for workflows. Everything seems to be running fine when connecting to MailEnable through Outlook – I can send and receive email. All diagnostics are good. But SharePoint email is not working. I created a simple workflow on a document library where it would send an outgoing email when a test document was uploaded to the library. I configured outgoing email in SharePoint Central Admin with the name of my MailEnable server. I’ve enabled my sites to receive email and indicated the name of my MailEnable server for incoming email. I’ve mail enabled the document library for any future incoming emailed documents. But when I simply do a test of outgoing – I get an error saying the email could not be sent. I’m guessing it’s because I don’t have a connector set up between SharePoint and MailEnable – but I’m not sure where to add one. Is that what I’m missing? If not – any idea what is going on? I’d appreciate some help, as this is my very first attempt at SharePoint (I’ve only been working with it for a few weeks!). Penny, as you saw in this blog, I have been using MailEnable for almost a year. It did take some time for me to figure out which values to use, but I eventually figured it out. 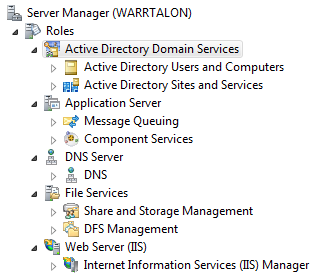 My outgoing SMTP server setting in Central Admin is the FQDN of my mail server, which happens to be my domain controller. In DNS, this server has a static IP associated with that FQDN. What happens when you run the Diagnostics in the Server > System folder? Do you have errors? Do you see your domain IP and local IP (127.0.0.1) listed as SMTP DNS Host? 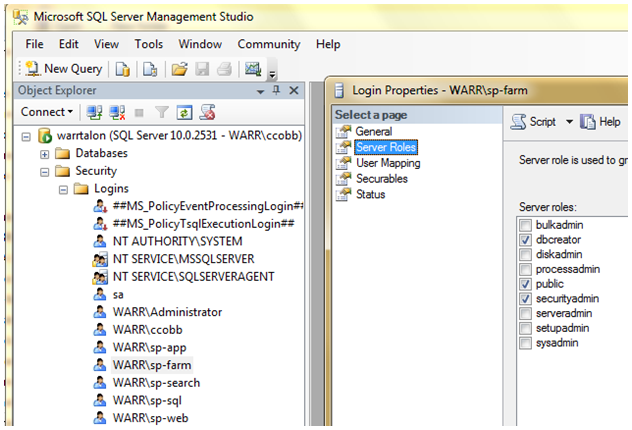 I’m building a single-server SP2010 environment with MailEnable am running into problems with the W2K8 SMTP service not being able to get incoming email. The email gets to the MailEnable SMTP outbound queue and just sticks there and won’t route to the W2K8 SMTP service. The message is “The socket connection to the remote host failed. The host was either not contactable or rejected your connection.” I can telnet to the W2K8 SMTP service and it seems to be responding fine. Could you publish whatever configuration steps you took to get this working? Thanks. John, I only needed it for outgoing email. I do tons of workflows and rely on outbound email heavily, but I don’t do much with incoming email. 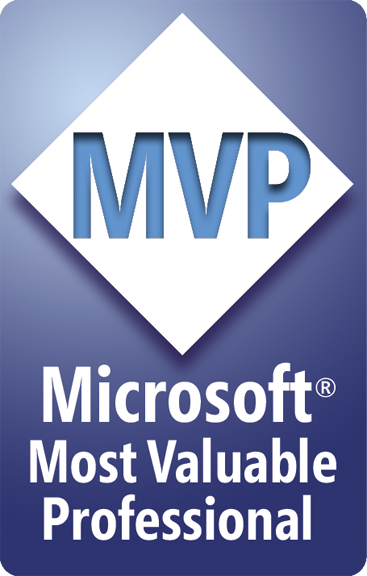 Did you follow the published guides for 2010 incoming email just to be sure it’s all good (at least outside MailEnable)? Yes, I’ve had incoming email working in a single-server configuration with SmarterMail but switched to MailEnable for the better features. Still wrestling with getting the right combination of settings to have both incoming and outgoing email working. OK I got it working. What I had to do was configure the MailEnable Smart Host setting on the SMTP connector to route to the local IP address and port 30. Then I configured the W2K8 SMTP server to bind to the local IP address and port 30. Incoming email started working smoothly after that.